~ Oh, just a few more seconds!!! Posters, fliers and brochures encompass a variety of needs. Some can be for a one time event...others, require high resolution out put with a veneer to prevent finger prints. The later, when an important impression must be made to attract potential clients, is usually created from a file, out put to film, and the film delivered to the printer for large quantities. Bowzer Bird Design is a full service graphic design studio providing you with a one time poster, brochure etc., or quantity high resolution imaging for off set printing. 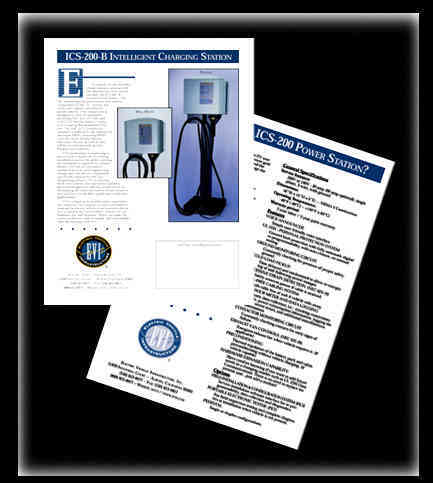 This brochure, for Electric Vehicle Infrastructure, Inc., was a high resolution out put because their prospective clients are the major car companies like Chrysler, Ford, Honda and Toyota. To view the actual brochure, click on this link. 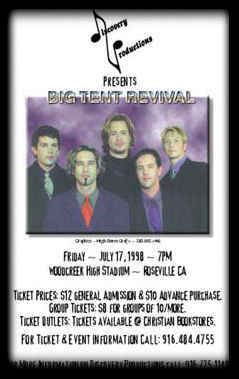 This was a one time poster for a concert. house like Kinko's for distribution. 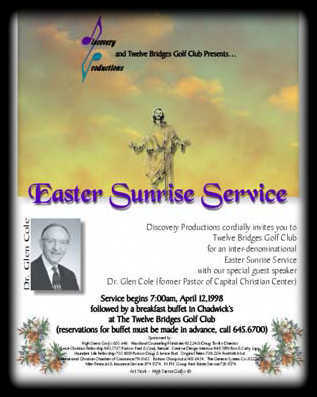 Again, this was a one time event poster for a Sunrise Easter Service at Twelve Bridges Golf Club in Roseville CA. The original was than copied at a copy house like Kinko's for distribution. This was a concept for a brochure cover for The International Christian Chamber of Commerce. Which one did they choose? 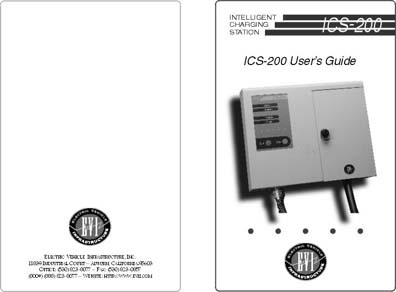 This was a high resolution cover for Electric Vehicle Infrastructure, Inc.'s User Guide for their ICS-200 charge station. Another poster for a one time event. 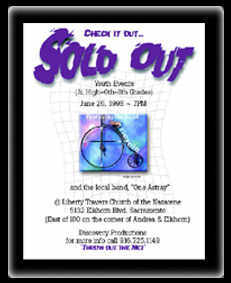 Posters are a great venue for advertising events at schools, fairgrounds and concert halls. I can provide a master copy for you to have several other copies made at your local copy house. If a large quantity is needed, I can provide the file for the service bureau and than the printer for off set printing.